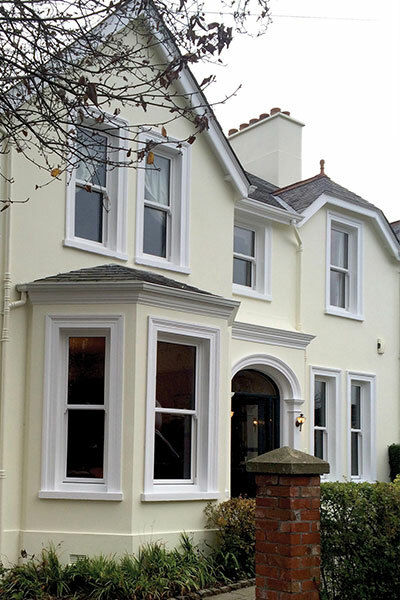 We have transformed many homes in the Belfast area with our quality windows, doors and conservatories. With over 60 years of experience, we know what works and can advise on any aspect of your home improvements. From improving the energy efficiency to boosting your kerb appeal, we can make you fall in love with your home again. Your Belfast home will have never looked better. From high-quality PVC and aluminium to beautiful timber effect windows and bi-fold doors, we can make you the envy of your street. With our stylish range, there is something to suit every taste and budget. We promise we have the right solutions for you. Whether you live in one of the many Victorian or Edwardian houses that fill the city or a period home in the suburbs. We are fully experienced with any style of home and whether you want to modernise or retain your traditional charm; we can help. Belfast has always been a fastmoving city and continues to see development and expansion. Situated on the River Lagan and Belfast Lough made it an ideal place to become one of the biggest shipbuilding hubs in the world. Belfast harbour has gone through a massive regeneration in recent years with the introduction of the Titanic Quarter. This is home to film studios and apartments as well as a centre dedicated to the tragic ocean liner that was built here. We have the right products perfect for your home. Suitable for the stunning Edwardian style new builds in Belvoir Park as well as a city centre townhouse. 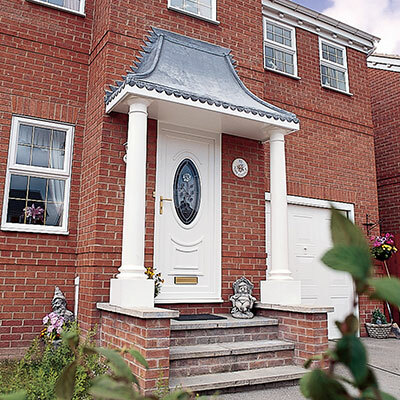 From composite doors to a beautiful glazed extension; we can improve the look of your home as well as how you use it. Our service always put our customers at the forefront of everything we do. From honest advice to dedicated aftercare, we will do our upmost to provide you with the glazing solutions you need. We are fully accredited by the GGF and Trustmark and have a host of brilliant testimonials from our many happy customers. 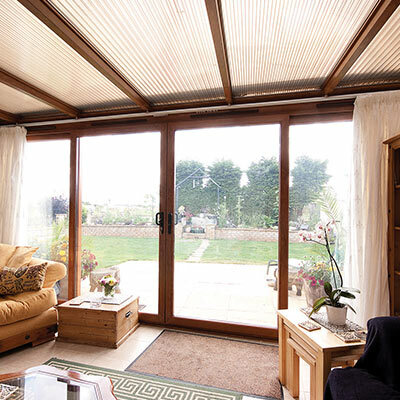 Turkington Windows & Conservatories are the name you can trust for your Belfast home.